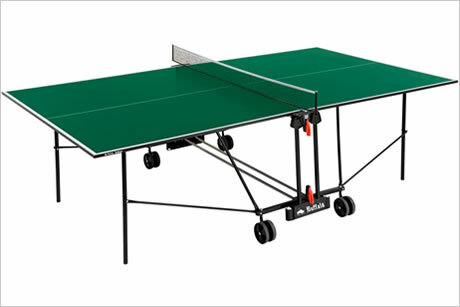 Here at Home Pool Tables Scotland we’re stockists of Table Tennis tables for your home. Visit our Hamilton showroom today where we’ll make your dream a reality. 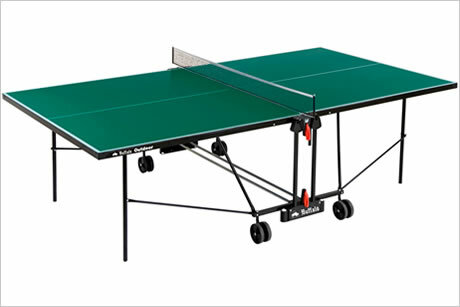 We stock more varieties of Table Tennis tables than any other showroom in Scotland. 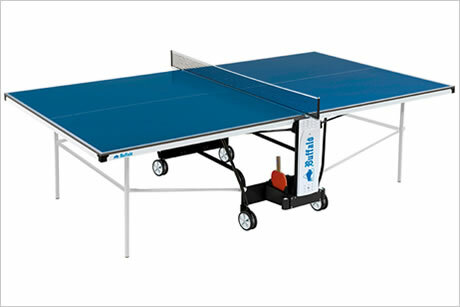 Choose from a number of table sizes including indoor and outdoor tables in a variety of colours.